Welcome to Fulham Driving School. Our Driver and Vehicle Standards Agency (DVSA) approved driving instructors are proud to serve all new drivers in Fulham, Putney, Wandsworth, Earlsfield, Wimbledon and all South London areas. 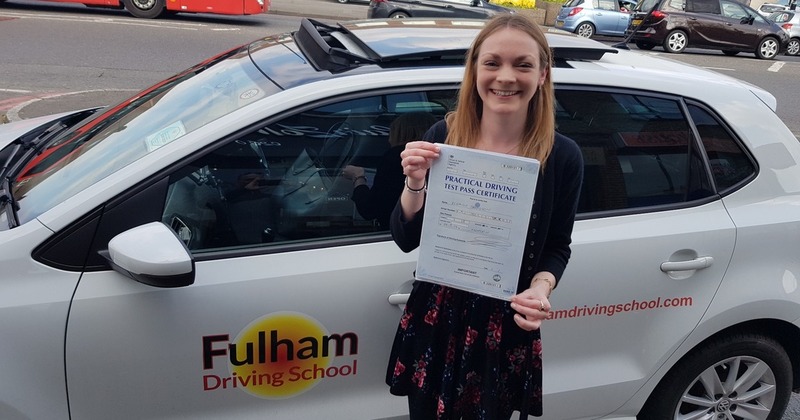 At Fulham Driving School we pride ourselves on our friendly and patient approach to your motoring tuition and we aim to make our driving lessons fun and encourage our students to relax and enjoy their lessons. 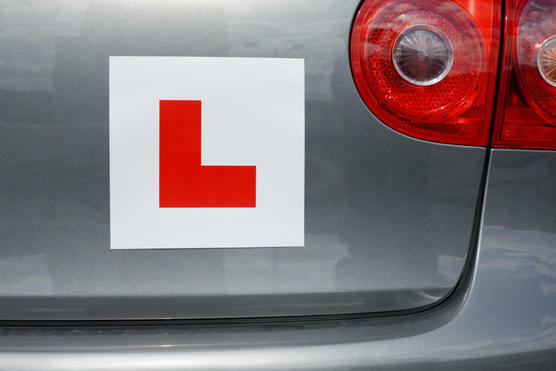 We have found that no two driving lessons are quite the same, and for that matter, neither are our students. 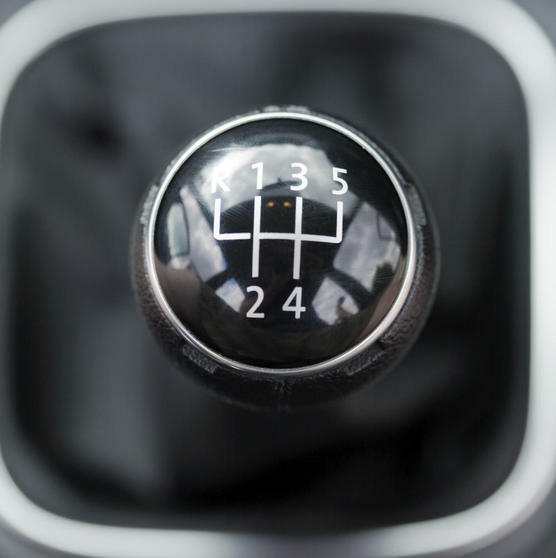 With this in mind we aim to tailor our approach guiding you through the various competency levels required to attain your full driving licence as quickly and as effortlessly as possible. We will not push you beyond your comfort level if we feel that you are not ready to progress and we will make regular and rigorous assessments of your progress towards your ability and competency to take your practical driving test. Should we feel that you are not ready we will let you know and give you clear unambiguous guidelines as to what areas still need improvement. We are proud of our pupil’s achievements record at Fulham Driving School and see this as a testament to our skill and professionalism as a first rate driving school. For example in 2012 we attained a first time pass rate of 90% with all pupils passing their practical driving test at the very first attempt and 10% pass at the second attempt. Not too many driving schools can boast this sort of successful pass rate. Our philosophy is simple, we aim to equip you with the skills and ability to handle all kinds of traffic conditions and teach you not just to pass your practical test but to make you a safe driver for life. Let’s be frank, learning to drive in London, one of the most congested cities in the world, comes with its own unique set of challenges. Realistically, if you can negotiate your way safely through the traffic in London you will be able to competently control a motorcar and drive safely in any city in the world. 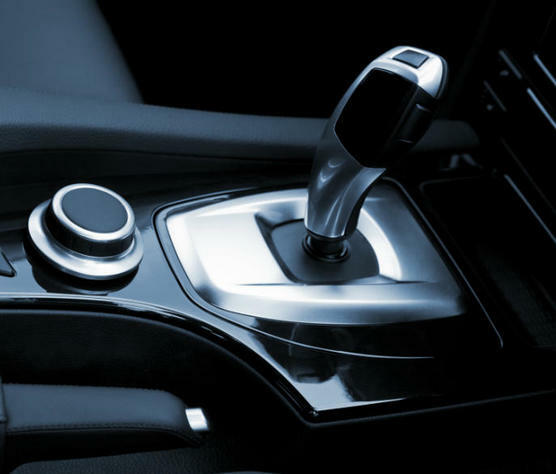 At Fulham Driving School we have been teaching students to drive in London for many years and as such we are uniquely equipped and acutely aware of the level of skill and expertise required to become a competent driver in the city. It is our aim to impart these skills and expertise to you. We are confident that you will find the experience of learning to drive with Fulham Driving School and exciting and exhilarating experience. We get our rewards from seeing our pupils drive with confidence and pass their practical driving first time round and with only 2 to 4 minor faults on the test paper and good positive feedback from the examiner. 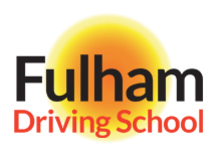 Learning to drive is probably one of the most important things you will ever do in your life and Fulham Driving School take our responsibility in this process very seriously. and let us show you the way.